This may come as a surprise to you, but I never cook brown rice. Like, ever. Instead, I cook and eat WHITE rice on a regular basis. Now, you may wonder why I would eat something nearly every week that many of the health-conscious crowd would consider Satan in food form. As I’ve mentioned before, phytic acid is an anti-nutrient found in most nuts, seeds, legumes, and grains. It binds with certain nutrients, preventing them from being absorbed. White rice is much lower in phytic acid than brown rice (Source). This is because most of the phytic acid is found in the bran of rice, which is removed when making white (AKA polished) rice. Yes, brown rice is much higher in vitamins and minerals than white rice. But because brown rice contains high levels of phytic acid, the benefits of these nutrients are somewhat negated. EDIT: I forgot to mention that it is possible to remove almost all of the phytic acid in brown rice using the method outlined at the bottom of THIS post. Brown rice retains its natural oils which are contained in the bran and germ. This makes brown rice susceptible to going rancid. I know rice that I have stored has definitely gone off. The shelf life of brown rice is only about 3-6 months (Source, Source). Unless you know how long that bag of brown rice has been sitting on the grocery store shelf, you could potentially be eating gone-bad rice. Also, brown rice oils have a high ratio of Omega-6 fatty acids (Source). Western diets tend to be too high in Omega-6 fatty acids as it is, so you don’t really want to be adding any more than you can help. You can read more about Omega-6 vs Omega 3 here, here, and here. Since the bran and germ are removed to make white rice, the oils are removed as well. That way you can decide what kind of fat to consume with your rice. This is totally a matter of opinion, but I personally enjoy the way white rice tastes much better than brown rice. Brown rice flavor doesn’t bother me, but it doesn’t really thrill me either. Also, and more importantly to me, the texture of brown rice is inferior to that of white rice. Whereas brown rice contains more nutrients than white rice, the fact that it is high in phytic acid, arsenic, Omega-6, and is possibly rancid outweighs those nutrient benefits. 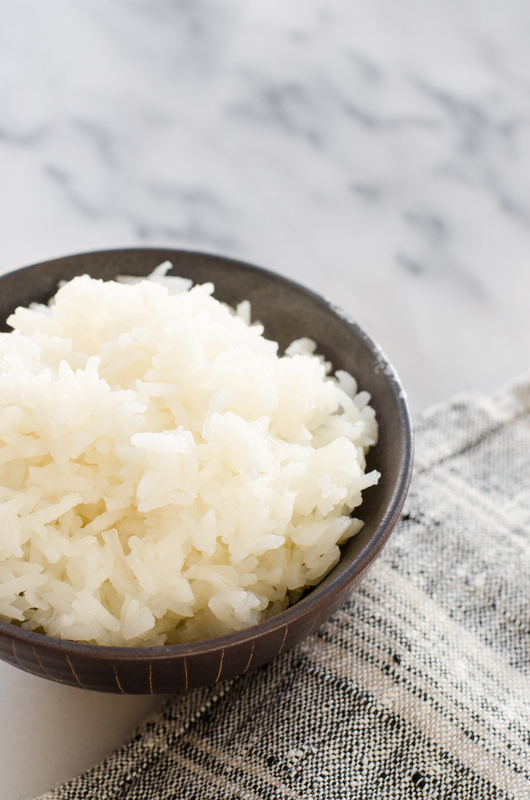 I think of white rice kind of like a neutral starch: it doesn’t have many nutrients, but it isn’t going to do you much harm. Obviously, since it doesn’t have much in the way of nutrients, you want to consume it sparingly – you don’t want it to replace too many of the more nutrient-dense foods. If you’d like to maximize the nutrients you get from rice, make sure to cook it in bone broth and serve it with PLENTY of grass-fed butter. Mmhmm. NOTE: If you are trying to lose weight or struggling with diabetes or pre-diabetes, white rice might not be the correct choice for you. How about YOU? 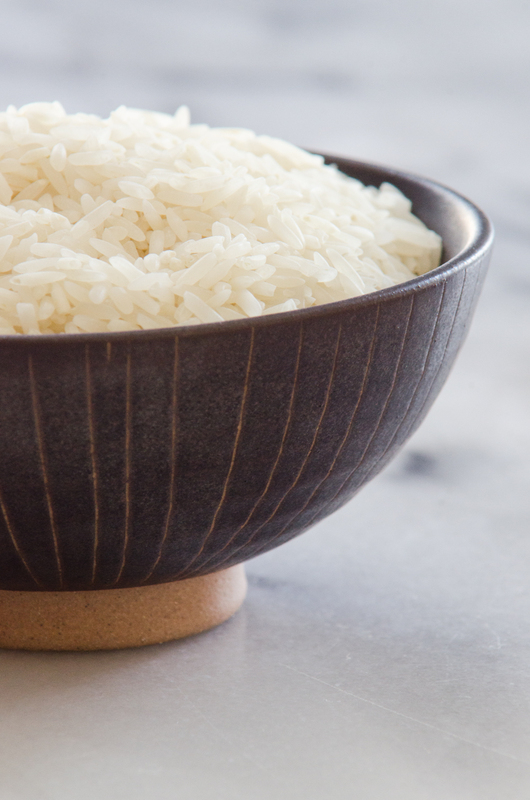 Do you eat white or brown rice, or neither? What are your reasons? 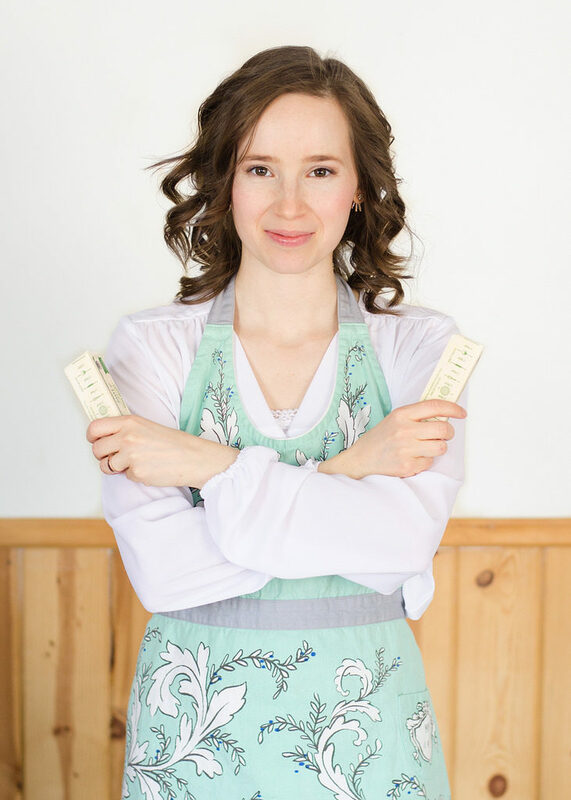 « How to Make Butter + It’s My Birthday! 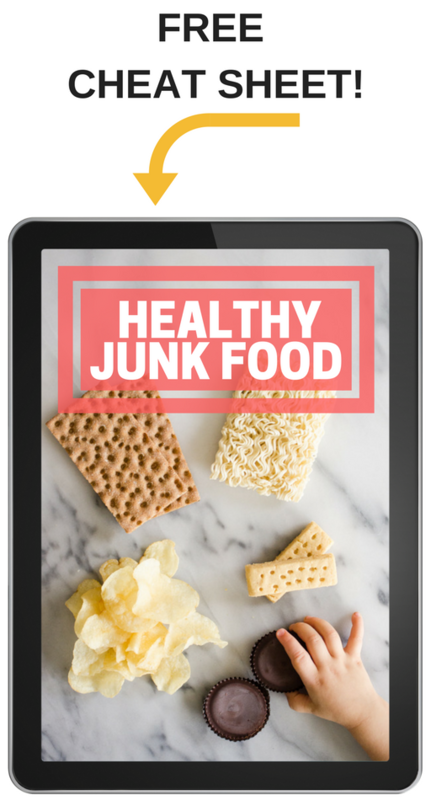 I have a question for you that is off topic: I joined your newsletter some time ago and I haven't seen a link to your ebook on healthy snacks. I am interested in taking a look at it, since our diets are similar, although I am eating a modified Keto diet, do it's a bit stricter. I hope this finds you all well. Hey, Diane! Sorry you didn't get the link – you should have been redirected to the page to download the e-book, and it should have been in a follow-up email. If you can't find it, shoot me a message at ericaleaphotos@gmail.com and I'll send you the download link! Thanks, Erica. I must have accidentally deleted it when I was dumping my emails. I sent you an email to the address you provided, so reply at your leisure. Stay warm up there in the frozen North! Thanks again! You really do make and eat healthy foods, so when you say that white rice is better than brown, I am actually excited. I have always disliked brown rice, and now I won't ever feel guilty again about not serving it. From now on, it's basmati, jasmine and parboiled white rice for our meals. Thanks, Erica! Thanks! I agree, white tastes better. A number of years ago we only ever ate brown. Then we did a rice challenge that meant as a family we only ate rice for a week, so we could sent the money that we saved on food to those that need the money. After that we were so sick of rice for a long time. 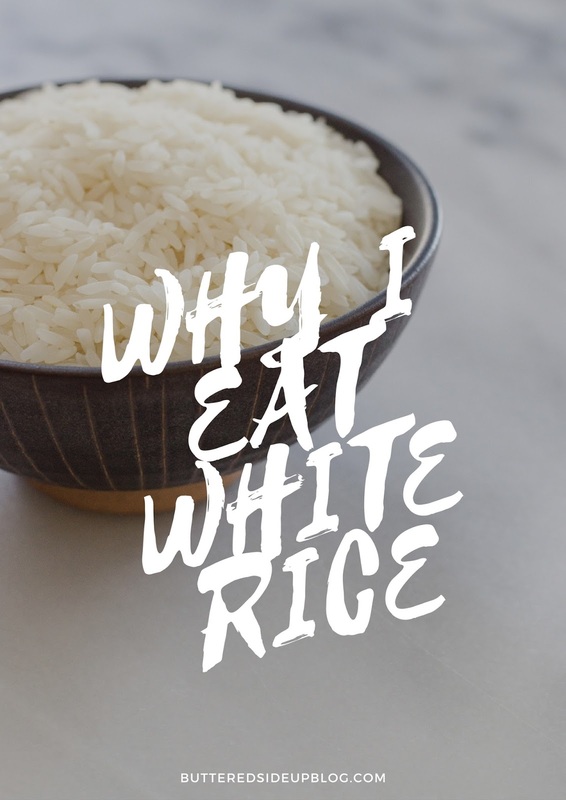 It was only when I tried white basmati rice that we could actually enjoy it again. We have been eating only white for 3+ years and I think that we are ok food wise! What kind of rice do you usually buy and where? Thanks!